“We’re always looking for things that will improve the quality of life for our people and the people around us. 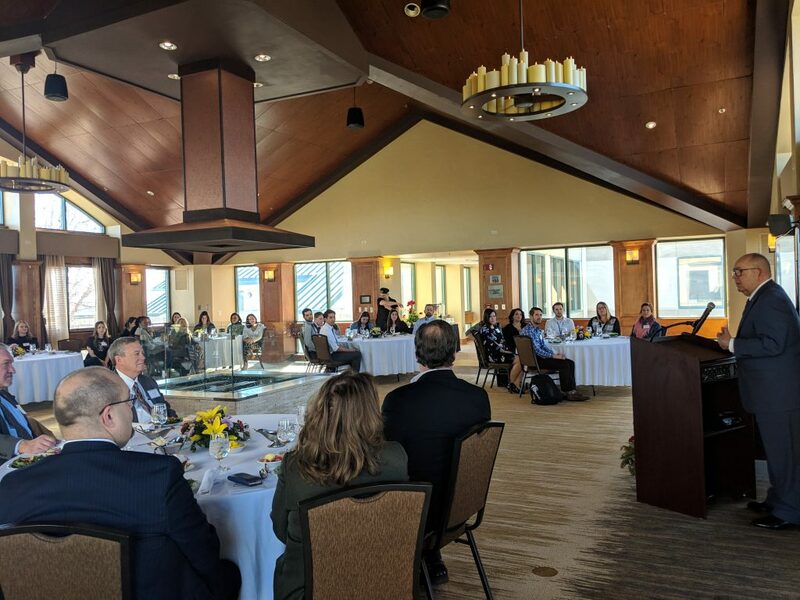 HealthCorps does just that,” said Governor Bill Anoatubby addressing the 24 HealthCorps Coordinators during the luncheon at the Chickasaw Retreat and Conference Center in Sulphur, OK.
“HealthCorps could not have grown its footprint in Oklahoma without the partnership of The Chickasaw Nation. 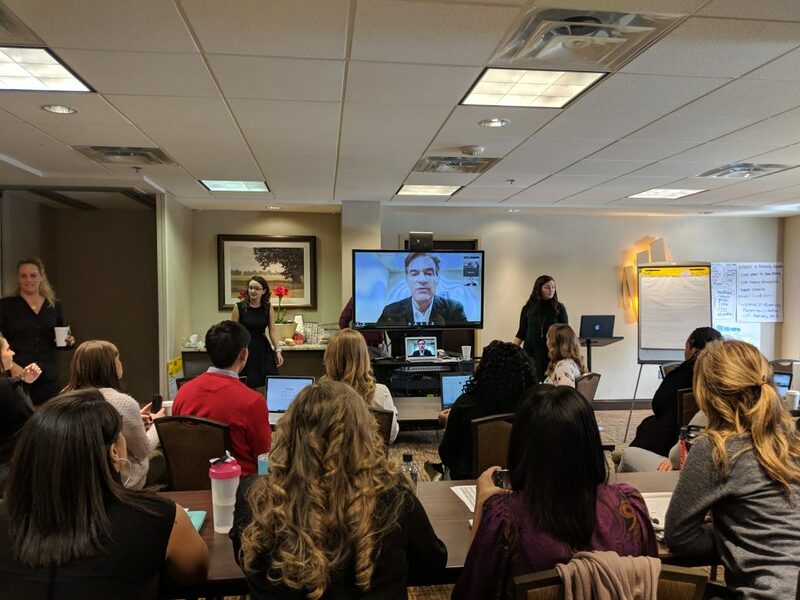 We are so pleased to be able to host our winter training in Chickasaw Country,” said HealthCorps President Michelle Bouchard. 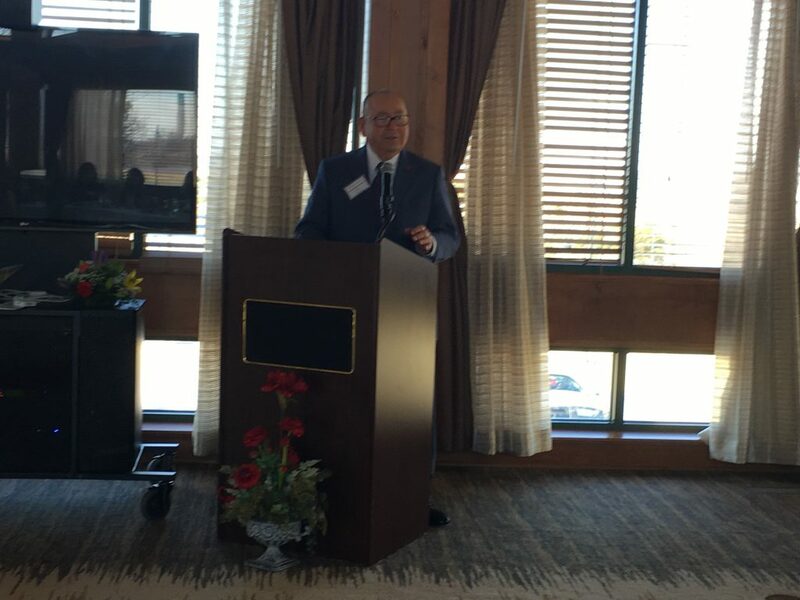 “Governor Anoatubby began his remarks to our Coordinators with the Chickasaw motto of “Unconquered and Unconquerable” – which references Chickasaw history from their ancient homelands in the Southeast to the thriving nation they are today, one of the most resilient cultures in the world. “It was a very meaningful moment those of us in attendance. A significant amount of HealthCorps’ training focuses on resilience,” Bouchard added. The Chickasaw Nation has partnered with HealthCorps for six years and has funded the HealthCorps Living Labs programs in high schools in Oklahoma. In 2015, the Chickasaw Nation was recognized and honored by HealthCorps for its contributions to the physical and mental resilience of America’s youth at the 9th Annual Garden Gala in New York City. HealthCorps Oklahoma Coordinator Erica Sun presented on the Chickasaw Nation’s Family Mealtime Blessings Campaign, an initiative to encourage and promote conversations around the dinner table. Through the campaign, HealthCorps coordinators work with their schools and communities to promote this initiative through cooking programs, commercials, video projects and community events. 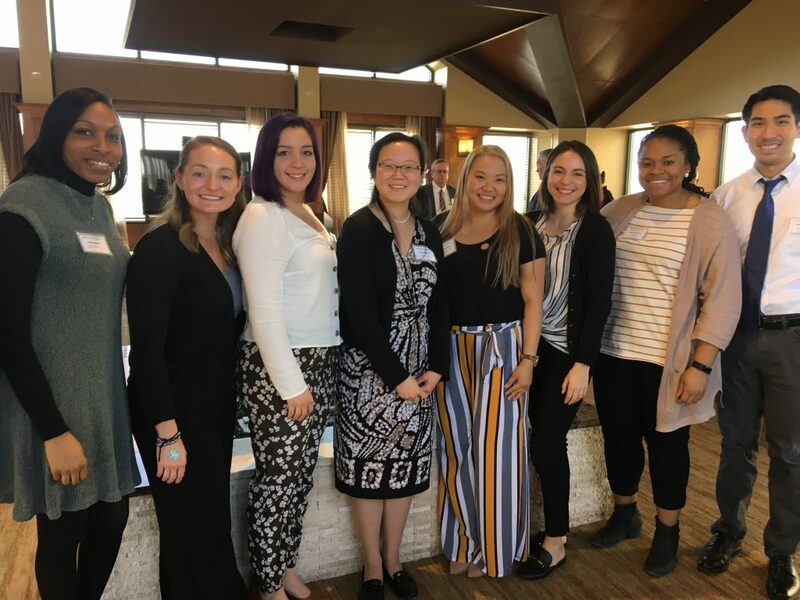 The five participating high schools also conduct pre and post intervention surveys to ascertain changes in students’ perception of family meals, frequency of family meals, familial relationships and barriers to family mealtime. 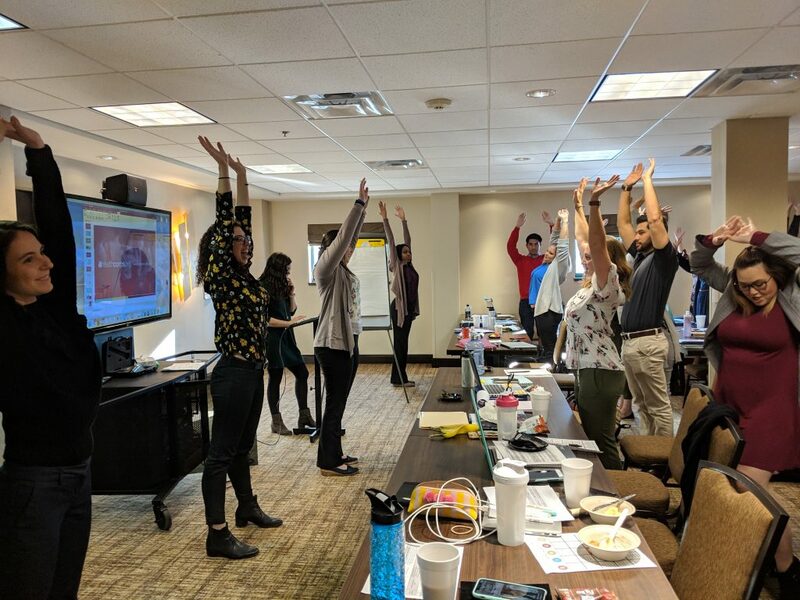 Other professional training highlights included morning yoga and meditation sessions, a presentation about Type II diabetes from Atkins Nutritionals, Inc., a cooking session and mock health fair, and a virtual Q&A with founder and chairman, Dr. Mehmet Oz. The training concluded with a closing dinner attended by HealthCorps Coordinators, staff and board members.